FOREVERcrowns are the premium dental crowns that our highly-skilled team of Registered Dental Technologists have been able to expertly design and produce using our specialized manufacturing process. They are customized to precisely match the natural teeth of patients. Not only will FOREVERcrowns replace a tooth or a few teeth – they will also look, function, and feel better than the ones they are replacing! What are FOREVERcrowns made from? Our superior dental crowns are custom-milled from only the top quality dental zirconia which is becoming one of the most widely used and preferred materials for dental crowns everywhere. This particular material that is used is biocompatible to make sure there is minimal chance of adverse effects, too. 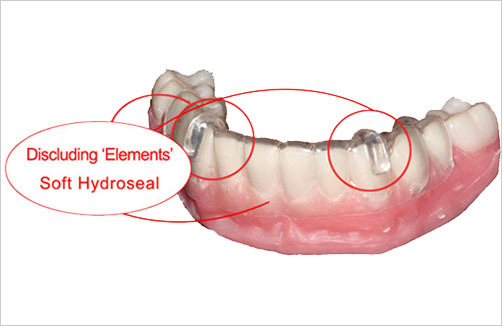 This, along with our specialized manufacturing process ensures that FOREVERcrowns are almost indestructible. What are the advantages of FOREVERcrowns? 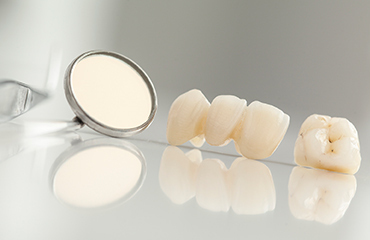 With FOREVERcrowns patients get dental appliances that are not only biocompatible, but also virtually unbreakable – meaning, they are expected to withstand severe wear and tear. 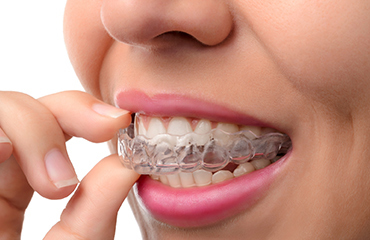 Aesthetic-wise, they are designed to better simulate natural teeth. There are no allergy-causing metal substructure. The perfect fit is ensured as each FOREVERcrown is custom-made for every patient. With FOREVERcrowns, patients get to say goodbye to chipping, cracking, and fracturing that were common concerns with porcelain crowns of the past that may also be unhealthy. Anyone who needs a high quality dental crown to restore his or her smile is a perfect candidate for our FOREVERcrowns. Patients who need to strengthen and improve the appearance of their damaged teeth, as well as those who would be getting an implant would benefit from the excellent quality of our FOREVERcrowns, too.